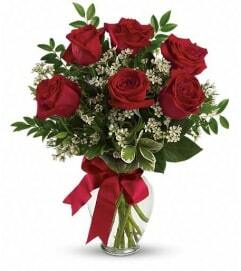 They keep the office on track week after week, often under pressure. 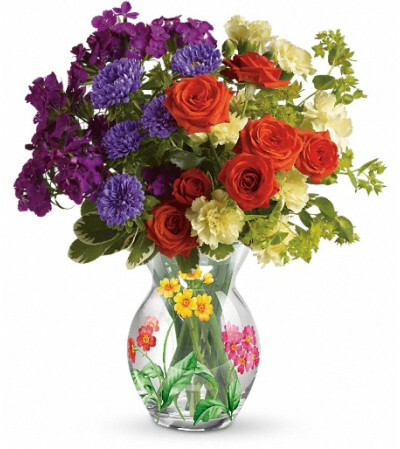 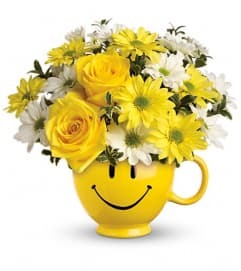 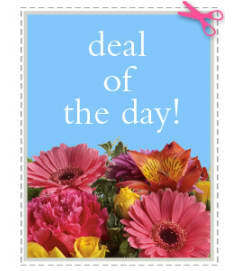 Say thank you with cheerful flowers in a sparkling hand-blown glass vase decorated with a charming floral motif. Orange spray roses, purple matsumoto asters, miniature yellow carnations, bupleurum and burgundy sweet william accented with variegated pittosporum, delivered in a hand-blown glass vase decorated with pink and yellow flowers.